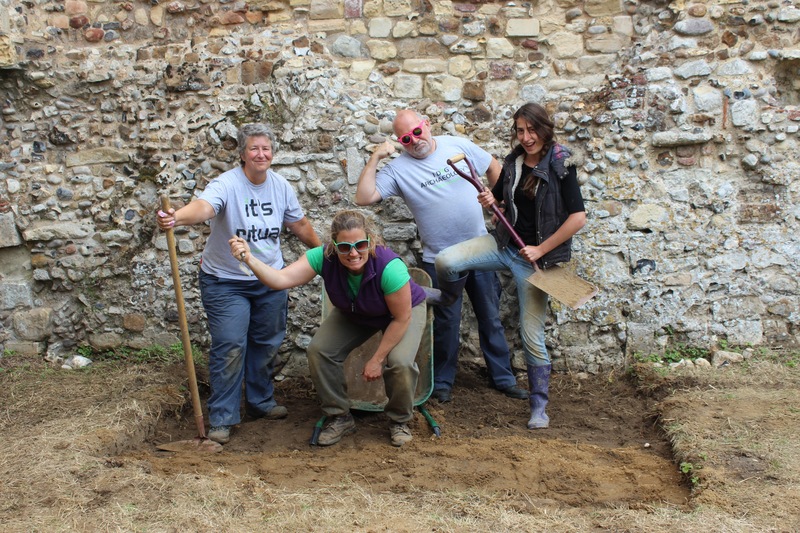 Your chance to glimpse a Lesser-Spotted Archaeologist! Our excavation is taking place right in the heart of Springwatch territory – at the world-famous RSPB Minsmere. It’s pretty easy – it’s halfway between Dunwich and Sizewell, there’s a car park, and a lovely cafe. 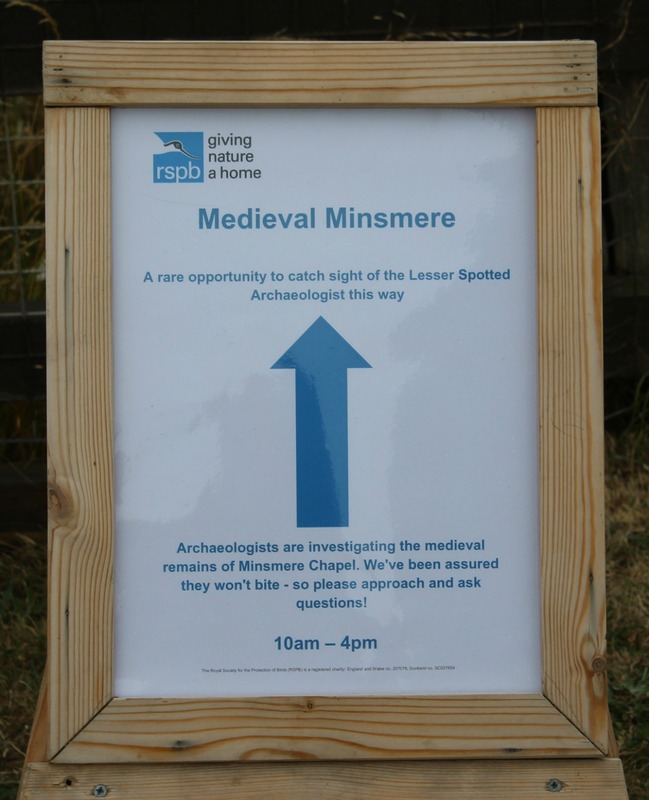 The lovely team from RSPB Minsmere have created a trail, showing exactly how to find us. We’re archaeologists – we don’t bite… unless you’re a cookie! We love what we do, and nothing makes us happier than sharing our finds with everyone! Come and find us and we’ll be delighted to tell about the Medieval archaeology we’re unearthing right in front of you!